At our headquarters we spend hours developing custom blends of oils created especially for you! Using carefully selected ingredients that come from Nature’s ecosystem, we add concentrated drops of pure therapeutic-grade essential oils to a carrier oil in a dark amber or indigo vessel for extended life. The majority of our oils come fromreputable companies in California, Utah and Oregon. We began making custom blends for two reasons: first, we found that many people could not afford to buy all the oils they needed so we decided to carry as many oils as possible so we could put a blend of all the oils they needed into one bottle that they could afford. Secondly, we felt led to create blends that would address our clients’ specific body, soul and spirit challenges for use during massage treatment sessions. The results have proven phenomenal! Treat yourself or send a gift of oil to someone in need. We will add a decorative touch and note of your choice. Then consider adding some of Theresa’s soothing therapeutic music for added benefit! Essential oils have bass notes, middle notes and high notes just like music! We layer the essential oils in a particular sequence for balance, harmony, and aroma-therapeutic benefits. The individual composition and character of each oil lends to specific benefits at the cellular level – cleaning receptors, releasing old patterns and restoring cellular health. Consult with our staff at SomeOne Believes in You on details for effective and safe utilization of the essential oils blends for specific issues and desired outcomes. The allure of essential oils often lies in the desire to connect the body and mind. Our mental and physical wellbeing are more intrinsically linked than we frequently suppose. Harmony in the body provides peace in the mind. 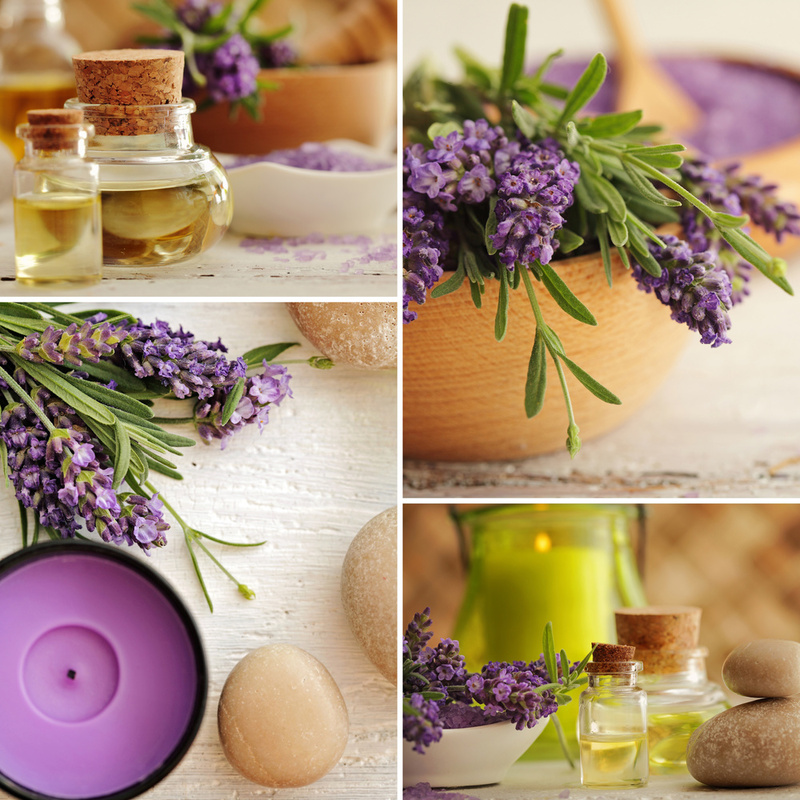 Lavender oil is an excellent example of the connection between body and mind. It is used to soothe anxiety and holistically treat minor burns and cuts. For mental clarity and pain relief, a few drops of Rosemary oil can reinvigorate wellness. What many first notice when exploring essential oils is the aroma. The fragrant notes captivate the senses and can spark emotions or feelings. Smell is the most sensitive of the five senses and studies show that nearly 75% of emotions are prompted by scent. Traveling internally through the olfactory cells, aroma interacts with the limbic system and delivers an emotional response. Our Balance blend is especially soothing when gently inhaled. Even essential oils that are absorbed by the skin exude an aroma that interacts with the limbic system. Take a second, and try to recall the smell of your childhood bedroom, favorite perfume or first Thanksgiving. Do any emotions arise? The feelings evoked by essential oils are extraordinarily powerful. Similar to essential oils, absolutes are concentrated, highly-aromatic, oily mixtures extracted from plants. Whereas essential oils can typically be produced through steam distillation, absolutes require the use of solvent extraction. Absolutes have a closer aroma to the actual plant, and are more popular in the perfumery industry. The therapeutic use of essential oils to increase cognitive function, bodily health and mood. Represents the genus and species of the plant. Essential oils are in Latin and list genus first and species second. The name identifies where each essential oil comes from and defines its properties. Using a diffuser or spray bottle, essential oils are released into the air. Mixing a small portion of pure essential oil with carrier oil. A method used to extract an essential oil from a plant. A topical application of essential oil that is undiluted. When oxygen, light or heat interacts with essential oils, the essential oil begins to deteriorate over time. This can cause the essential oil to become skin irritating. An important method of determining one’s sensitivities to an essential oil. Simply dab a tiny amount of essential oil onto the skin and wait 24 hours to see if the skin reacts. A substance that promotes feelings of healthy, wellbeing and healing. A chemical solution used to extract essential oils. The curative and medicinal properties that promote healing and restorative balance. The act of applying substances directly to the skin. The light chemical compounds within essential oils that evaporate quickly into the air. It should be noted that undiluted essential oils contain hundreds of complex compounds.